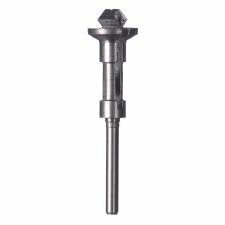 Home / Industrial & Scientific / Abrasive & Finishing Products / Abrasive Accessories / Abrasive Mandrels / HHIP 3902-3056 Steel Expanding Mandrel, 3/4' - 7/8' Size Range, 7' Arbor Length, 3-1/4' Sleeve Length 3/4 - 7/8 Size Range 7 Arbor Length 3-1/4 Sleeve Length ABS Import Tools Inc.
3/4 inch to 7/8 inch expanding mandrel with 7 inch Length of arbor and 3-/4 inch Length of sleeve. 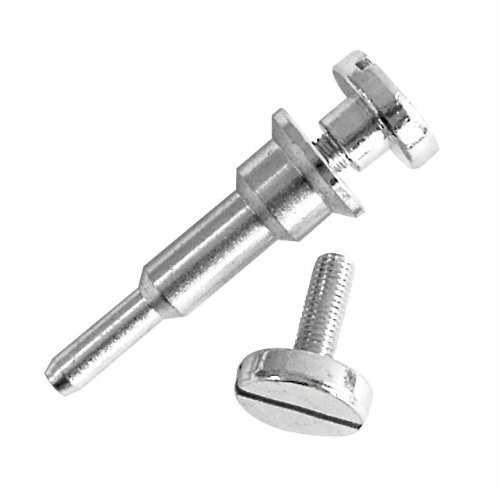 Made of high grade tool steel. 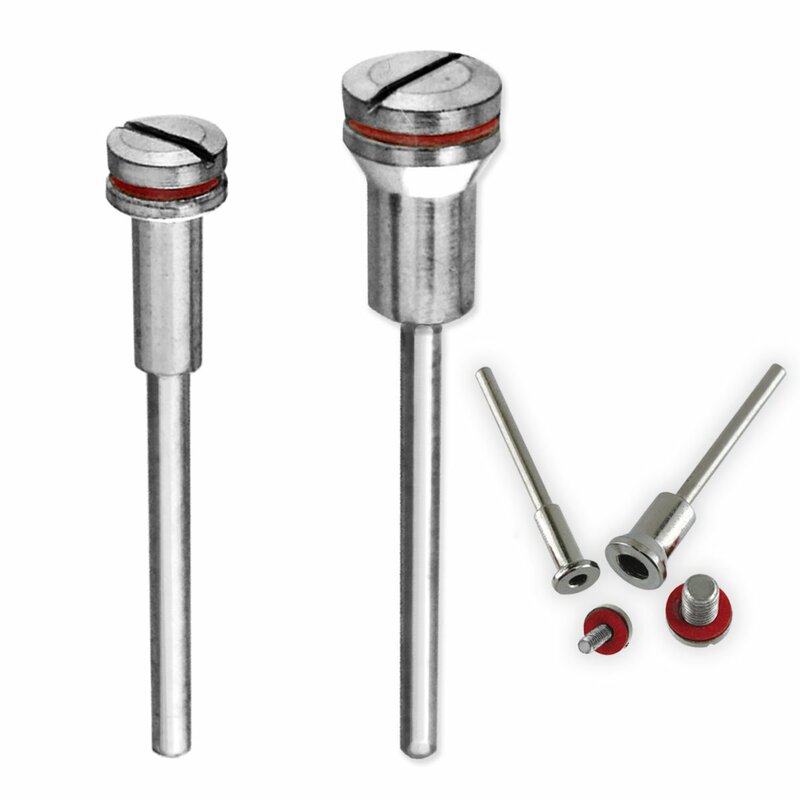 Precision ground and heat treated for maximum concentricity and holding power. Center holes are ground and lapped. 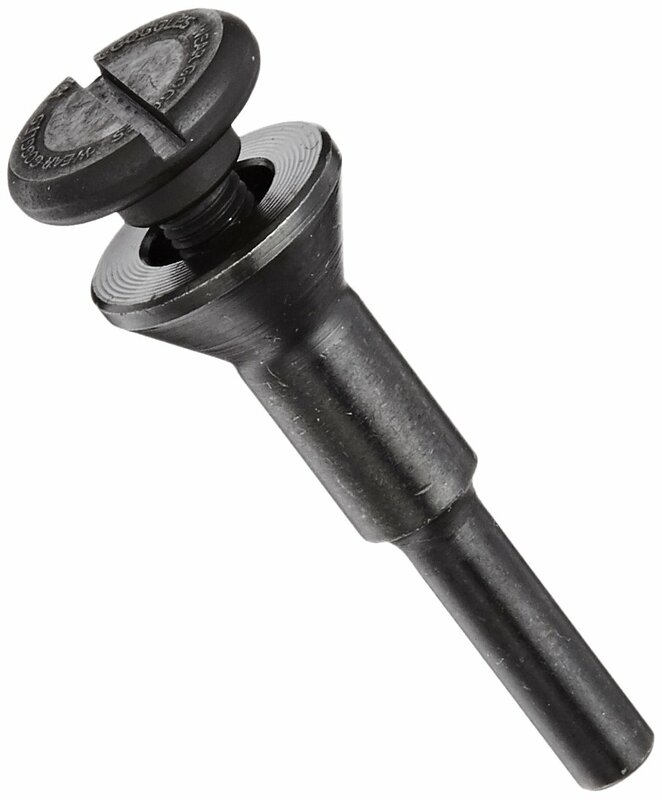 The automatic expansion feature can be utilized on any bore (standard or non-standard) within the range of the mandrel. Arbors are tapered and sleeves are flexible. Size is obtained by moving the sleeve along the arbor.